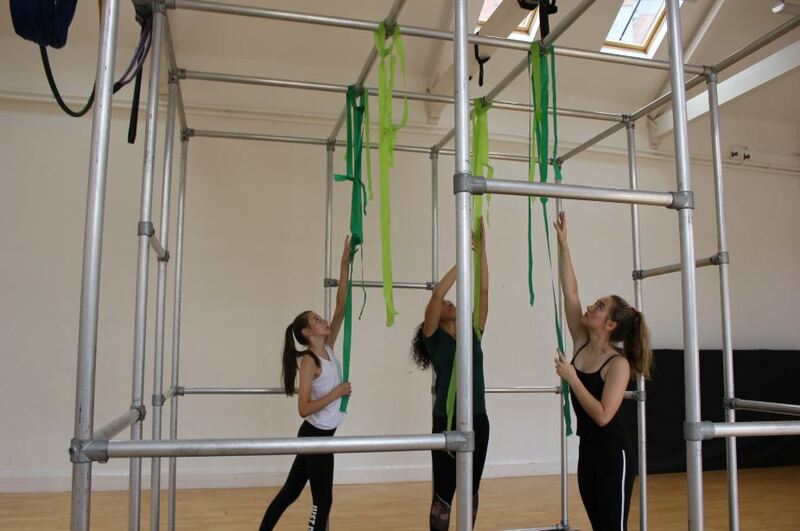 Our young participants in the Forests at Art in the Park project have been working hard this week with dancers Alasdair and Aaron to create a piece of their own that will be performed just before our performance of Captive at Art in the Park Festival on Saturday 4th August. 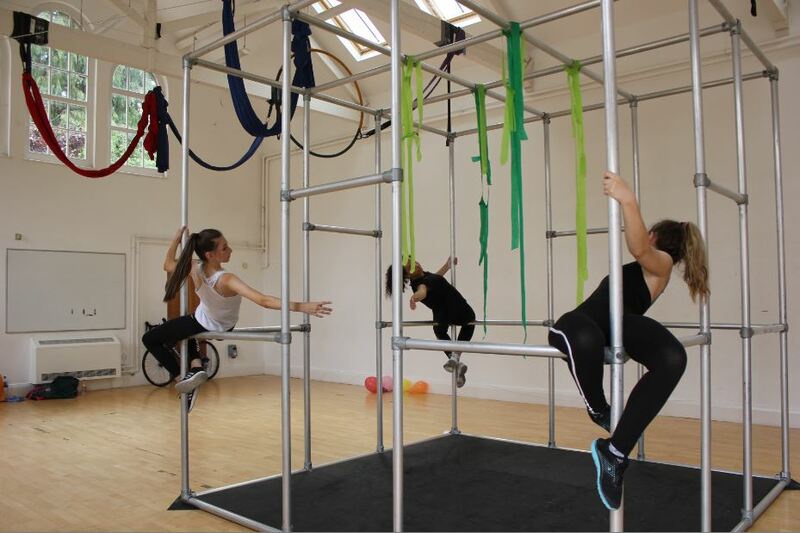 This unique opportunity saw the 3 young people working with Alasdair and Aaron in our studio here in Spencer Yard, to create and develop a performance on the set of our popular show Captive. The theme of the piece chosen by the participants is deforestation, which reflects the festivals theme of ‘Trees’, and the magnificent setting. 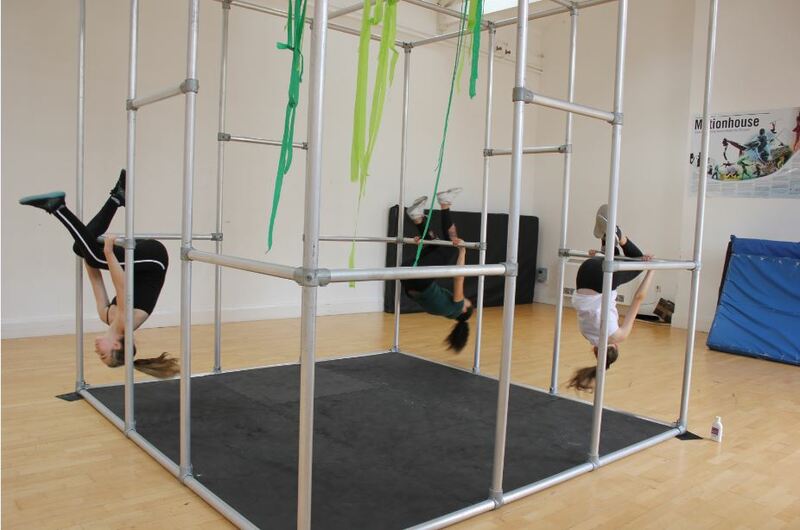 The piece will be performed before Motionhouse’s second performance of Captive at 3:35pm on Saturday 4th August.